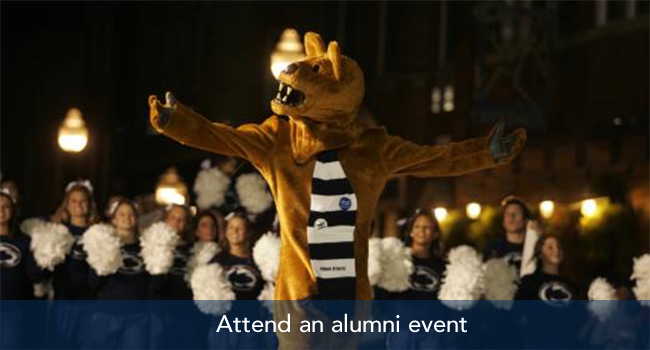 Alumni are valued members of the Earth and Mineral Sciences and Penn State communities. 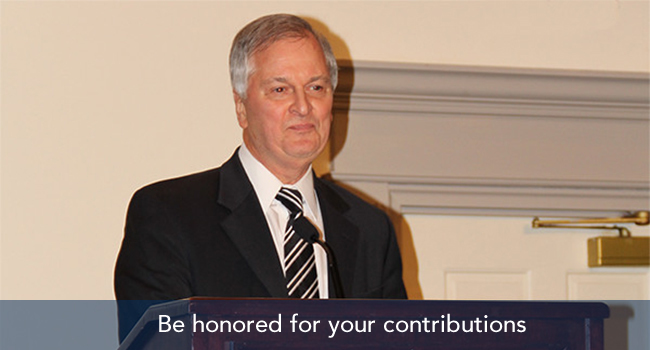 Our alums boost the reputation of our college and help prepare leaders of tomorrow by giving generously of their time and resources. 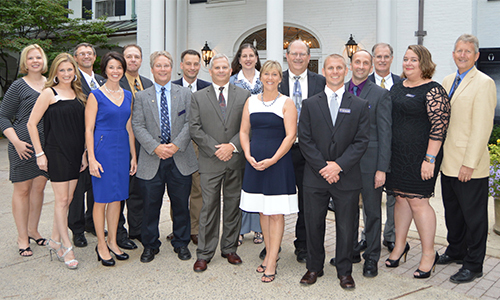 The EMS alumni network is almost 40,000 people strong. 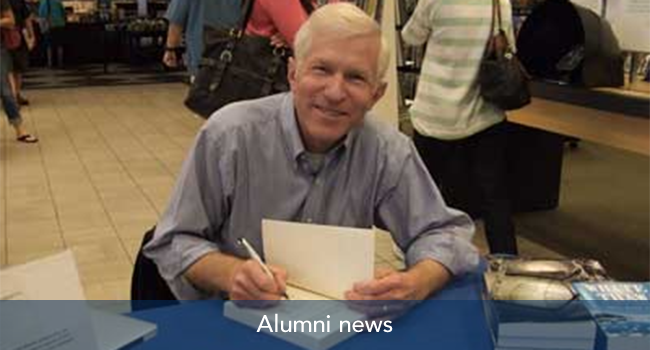 Tap into that community to make connections, stay informed, prepare for the future, mentor a student or even make a new friend. 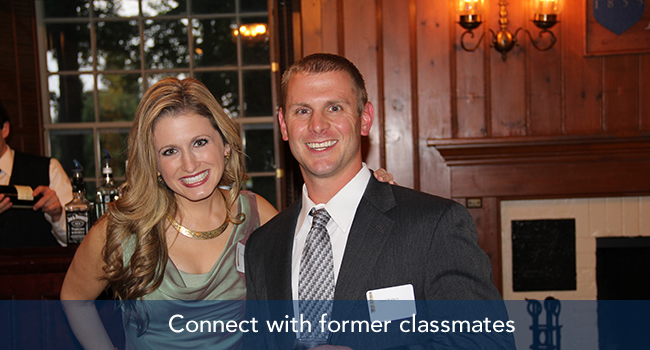 Help recruit great students for the college! 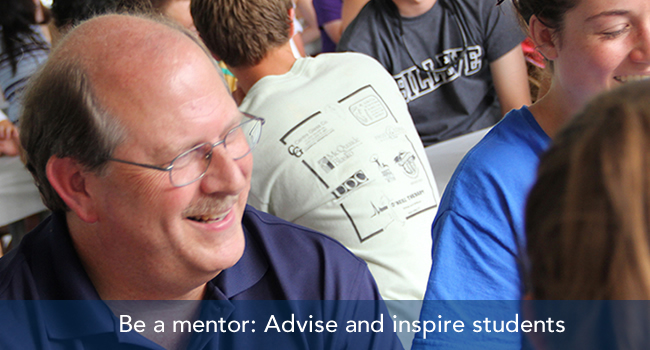 You also can help by mentoring students, guest teaching, providing career planning advice and networking. 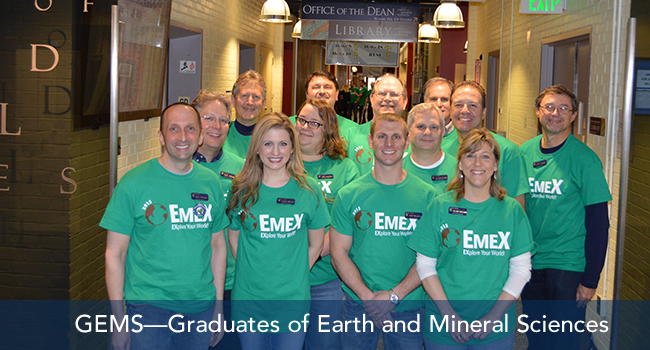 Stay up to date on the College of Earth and Mineral Sciences news.